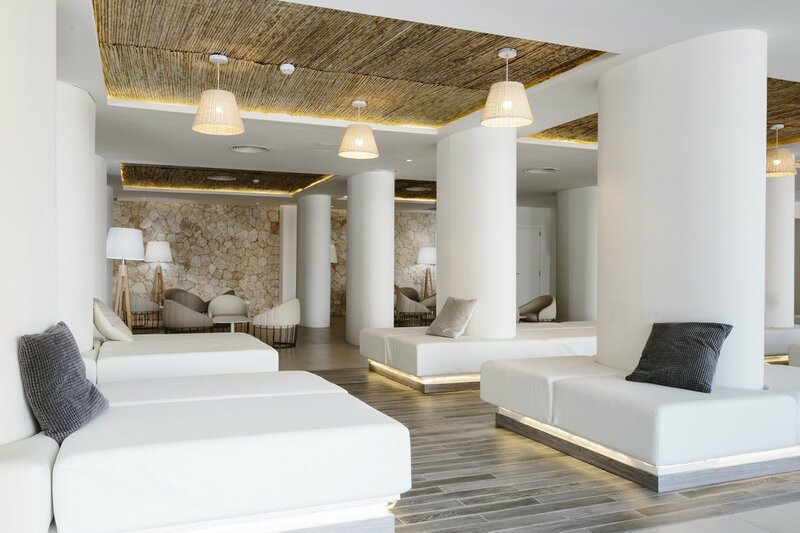 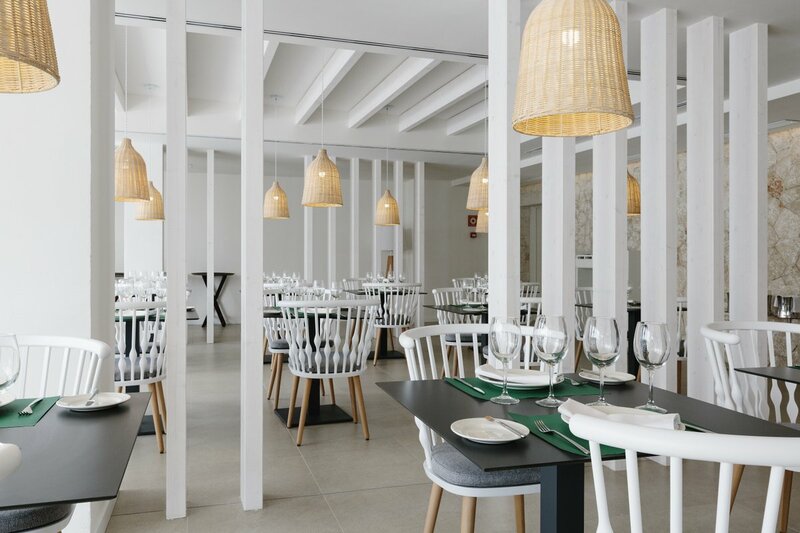 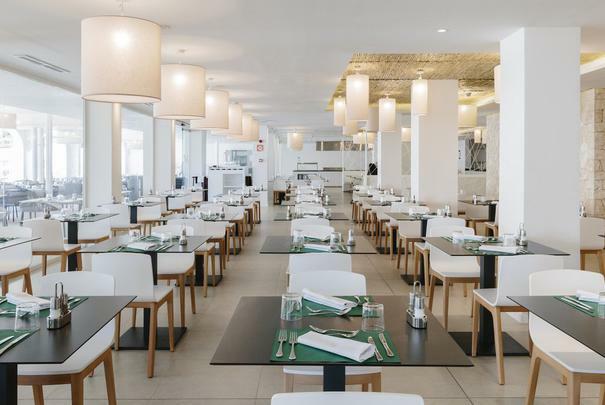 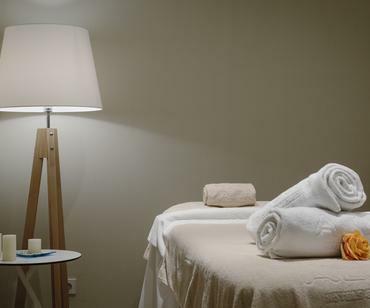 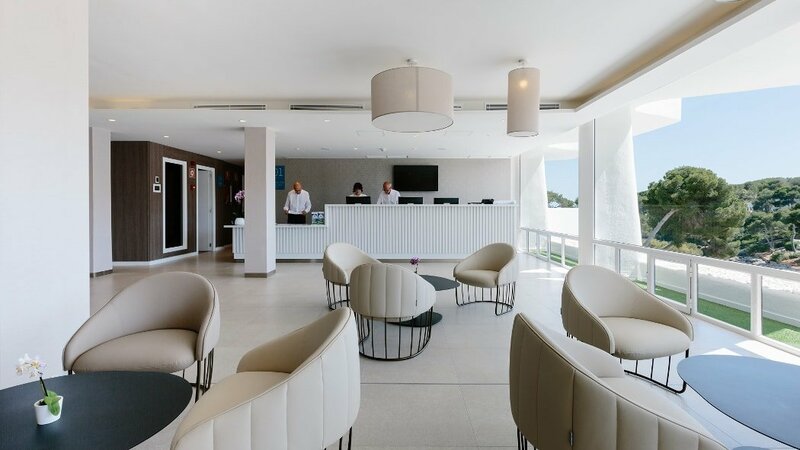 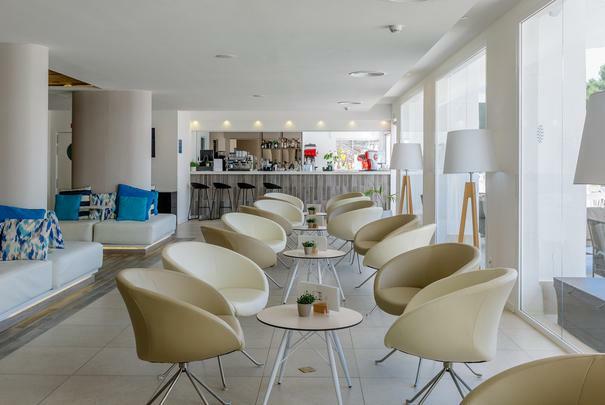 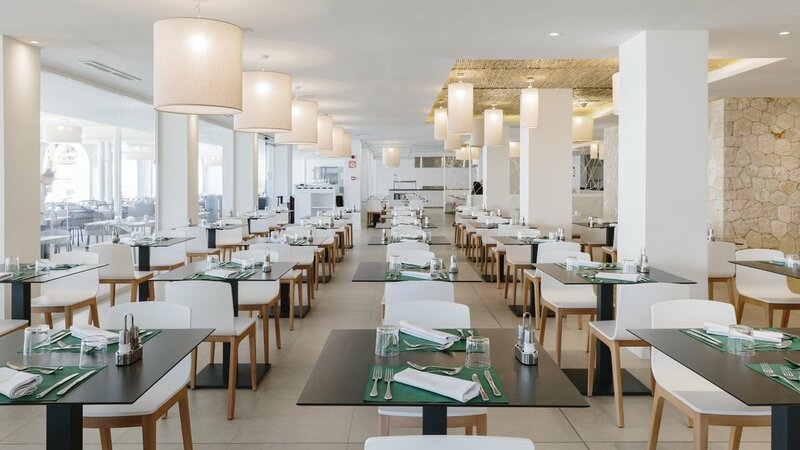 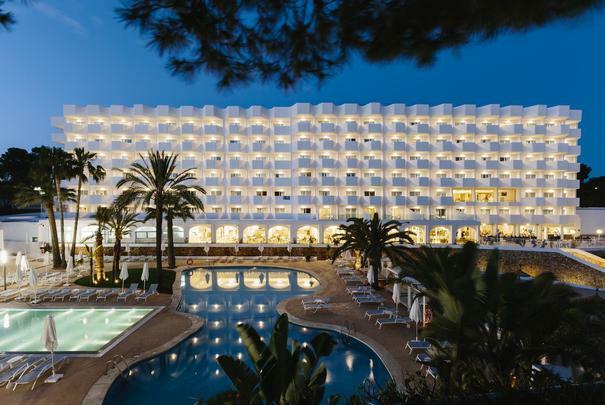 Enjoy the pure tranquillity of the Mediterranean at a fully-furnished, bright and stylish hotel, where you can enjoy all the pleasures Majorca offers. 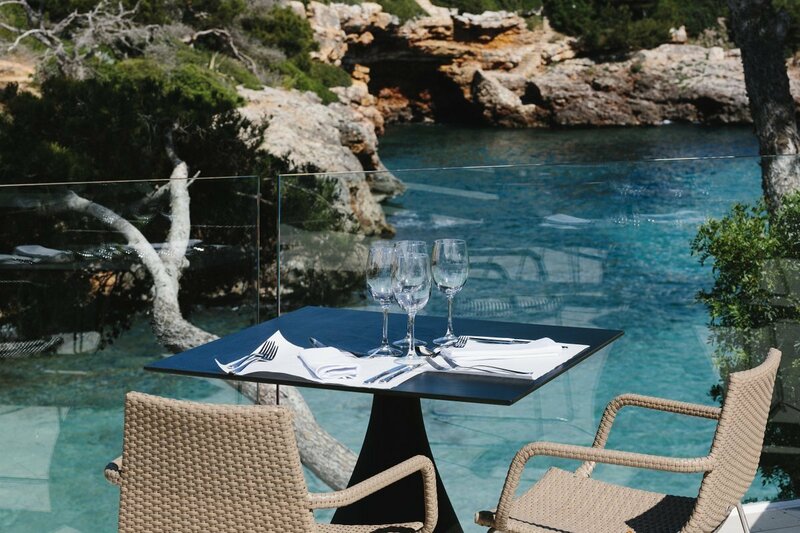 Alua Soul Mallorca Resort boasts one of the most beautiful coves in Mallorca, less than 2 miles away from the lively centre of Cala d’Or, with direct access to the beach. See what summer is like in the Mediterranean with an abundance of services and commodities at your disposal, such as: a wellness zone, delicious cuisine, cocktails and activities to enjoy day and night. 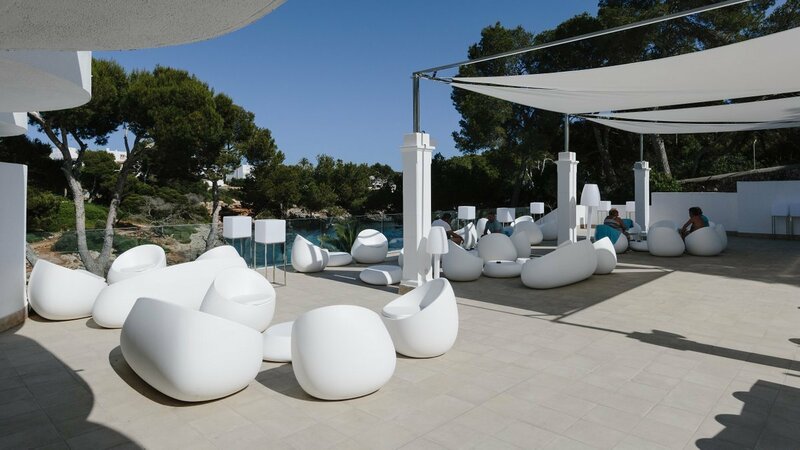 You can also enjoy our terrace, lounge area and free Wi-Fi. 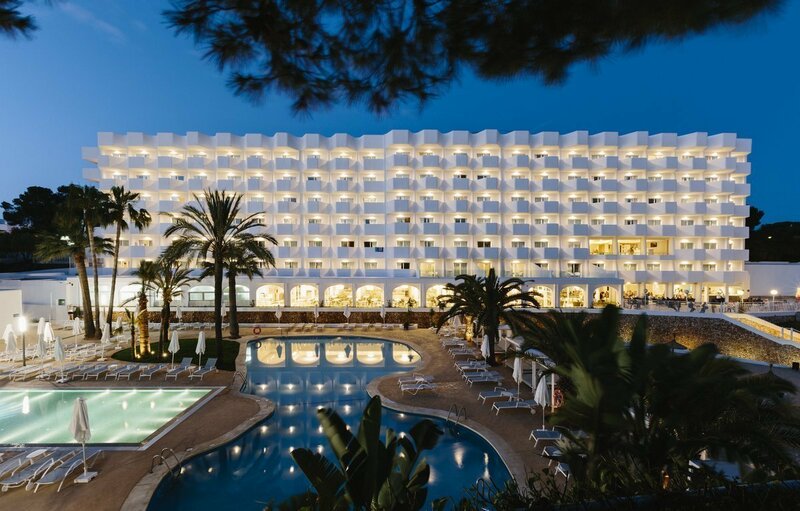 Book this adults-only hotel in Majorca at the best price on the official website of Alua Soul Mallorca Resort! 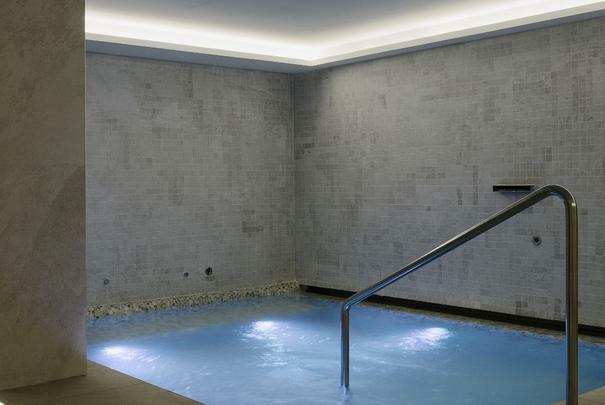 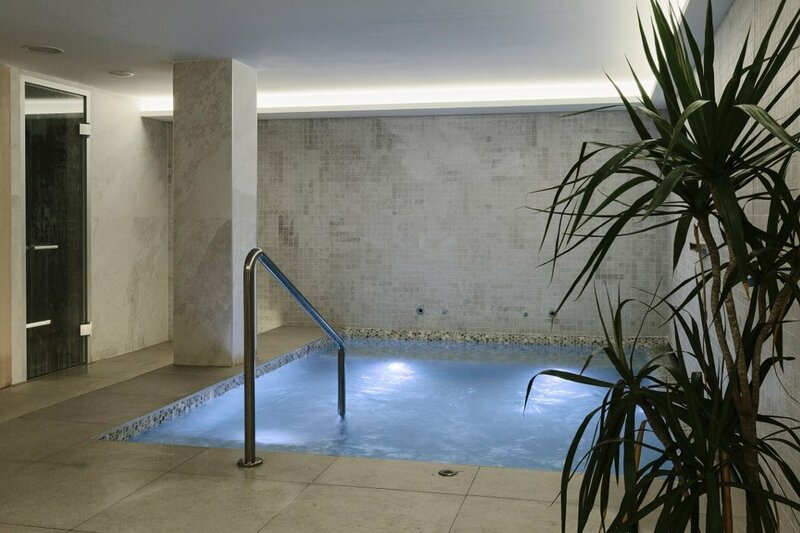 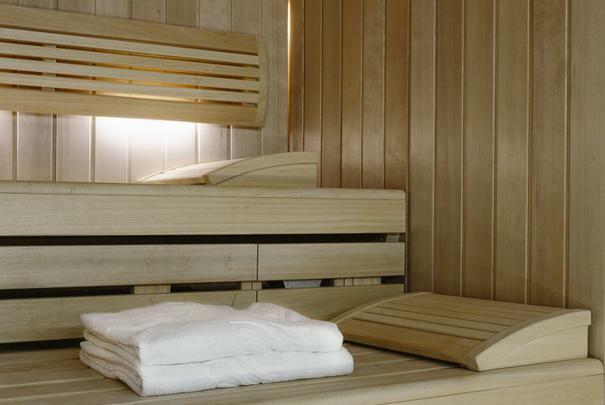 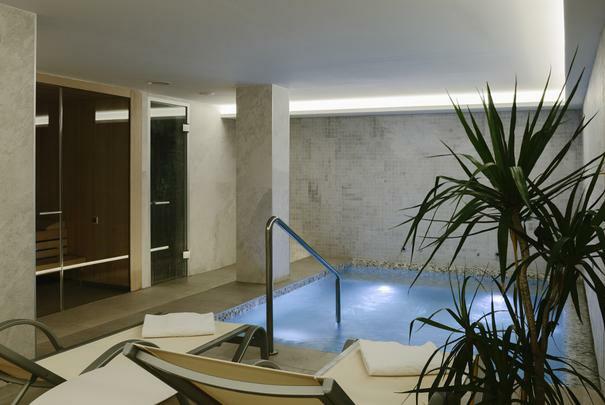 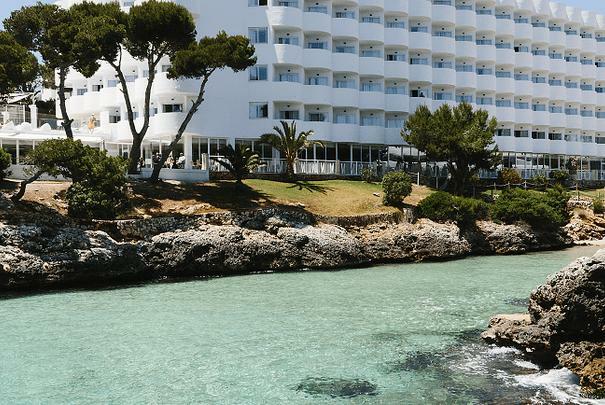 Discover our AluaSoul Mallorca Resort hotel! 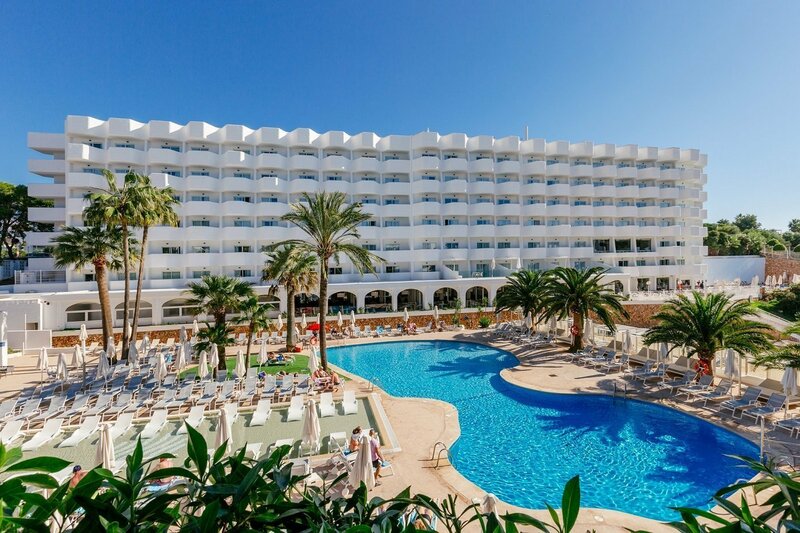 You will enjoy a hotel on the beachfront of Cala Egos. 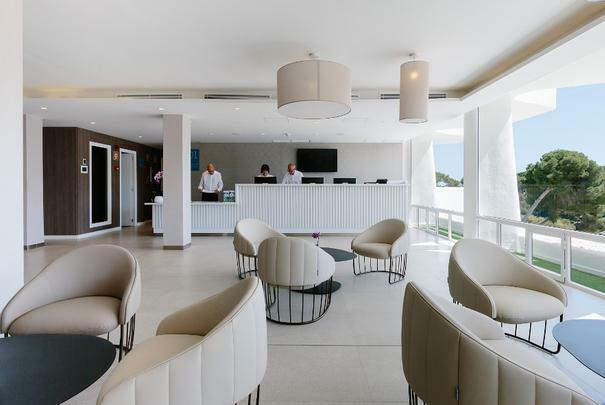 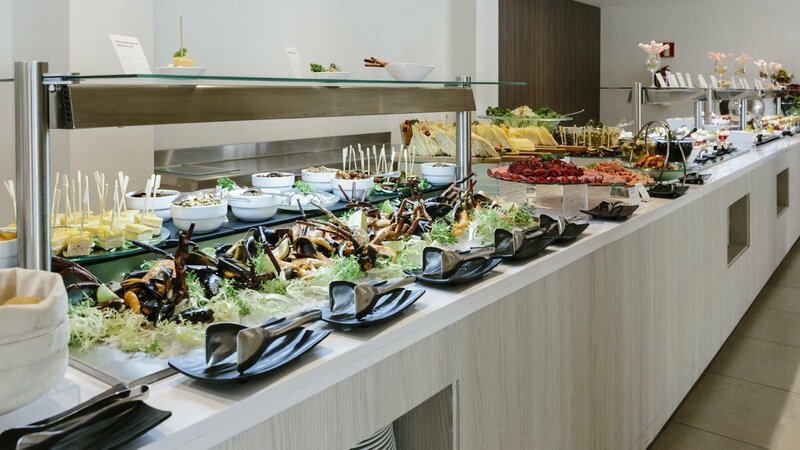 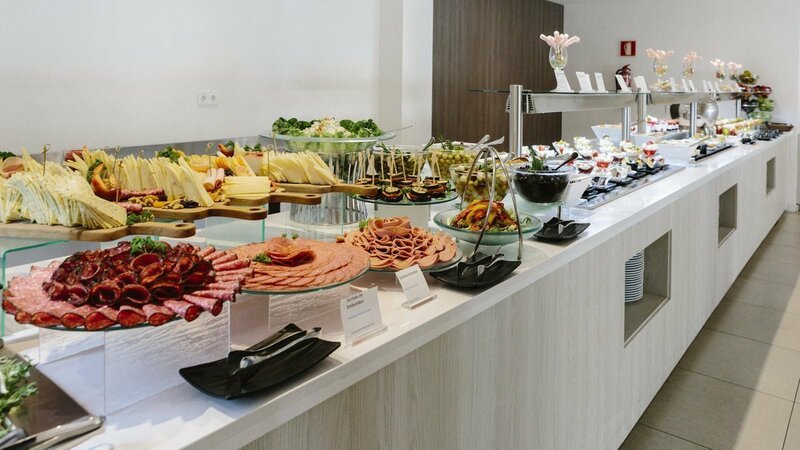 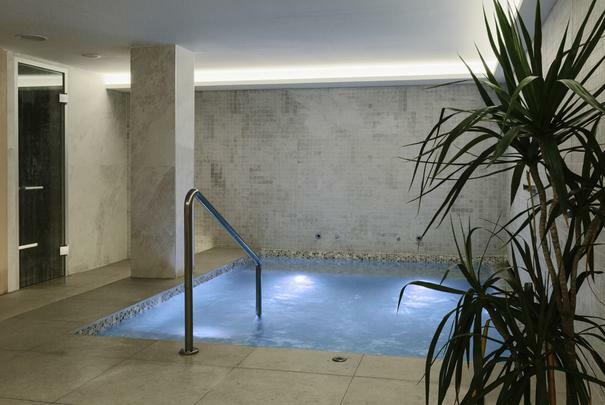 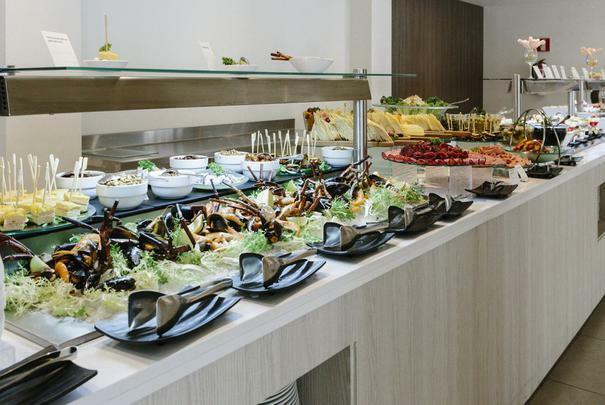 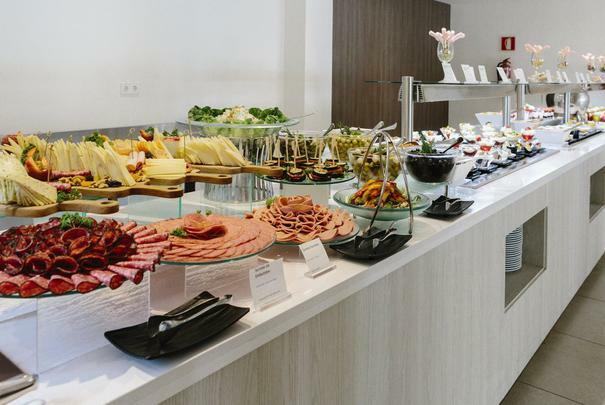 Our hotel offers you a special holiday with a complete range of services and facilities tailored to those who are looking for an adults only holiday in Mallorca, full of relaxation, high quality cuisine, sports and beautiful beaches. 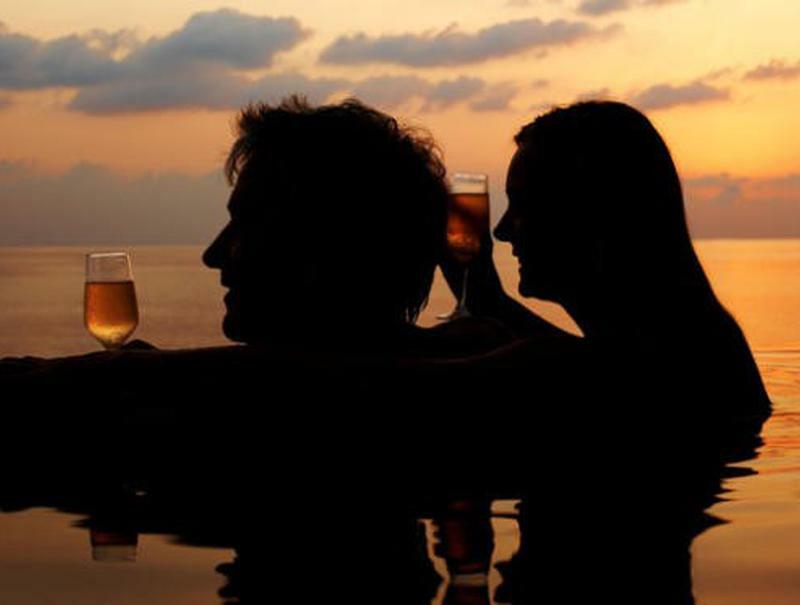 Enjoy a dream holiday specially designed for adults. 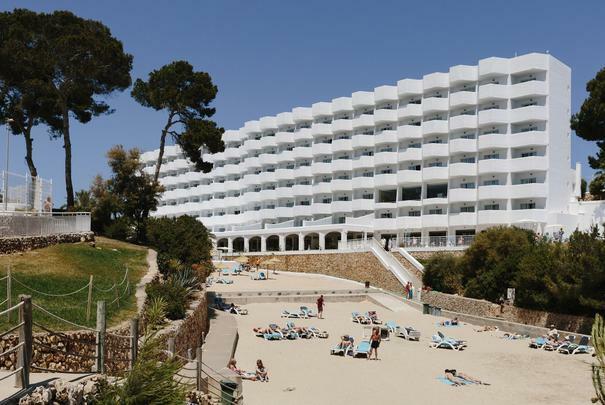 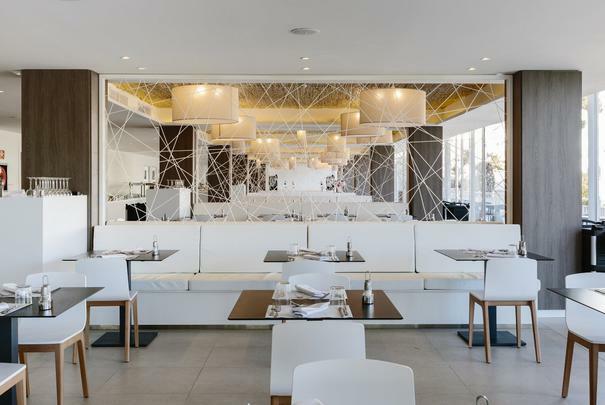 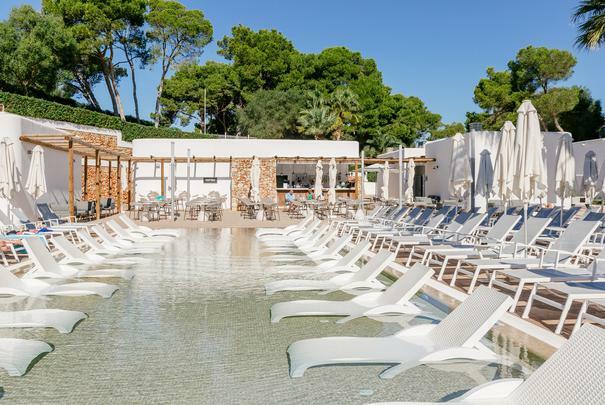 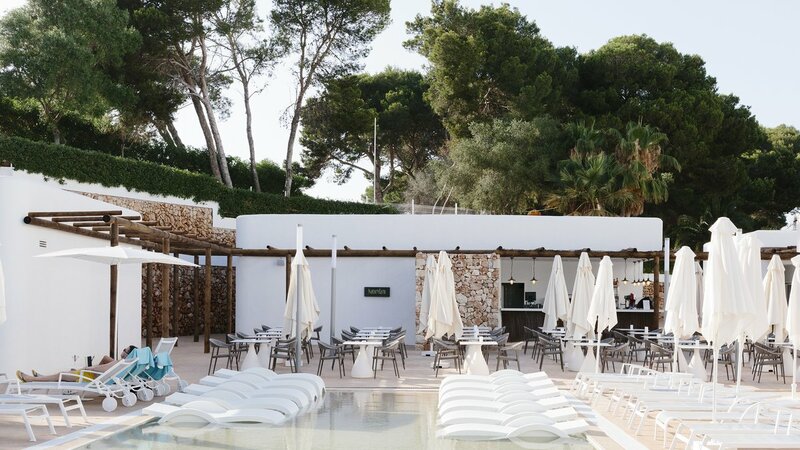 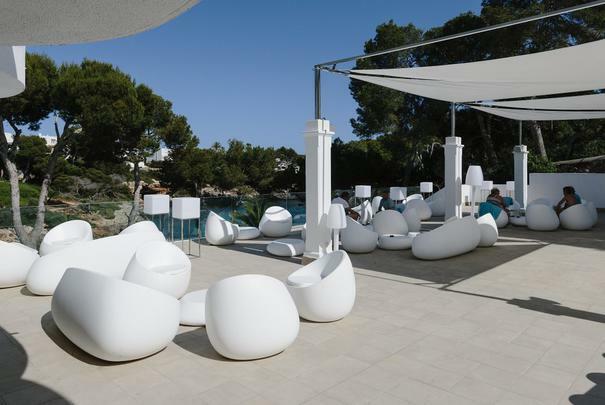 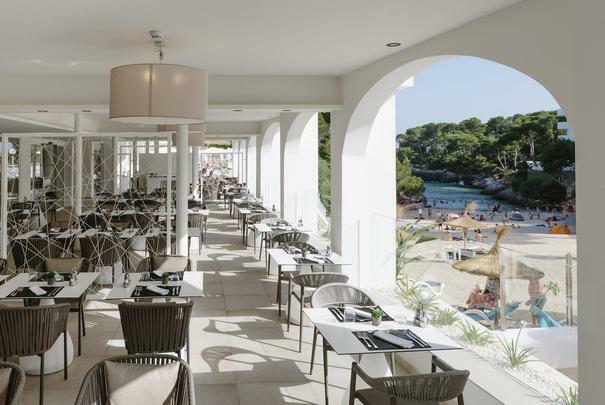 With the Kentia Beach Club featuring a chill out area, Mare Nubium Restaurant, outdoor swimming pools, a delicious All Inclusive offer, free Wi-Fi and modern rooms all at this complete resort in Cala Egos, which is ideal for adults, groups of friends and couples getaways. 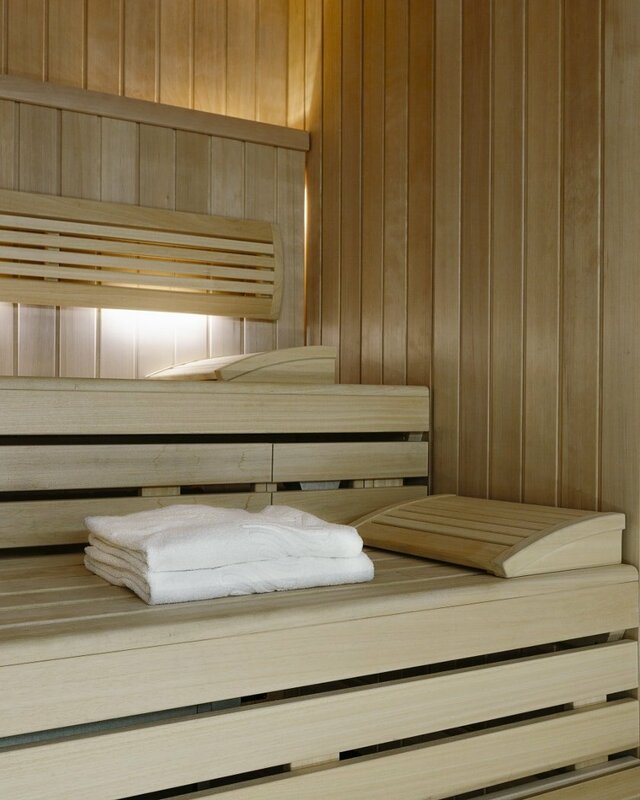 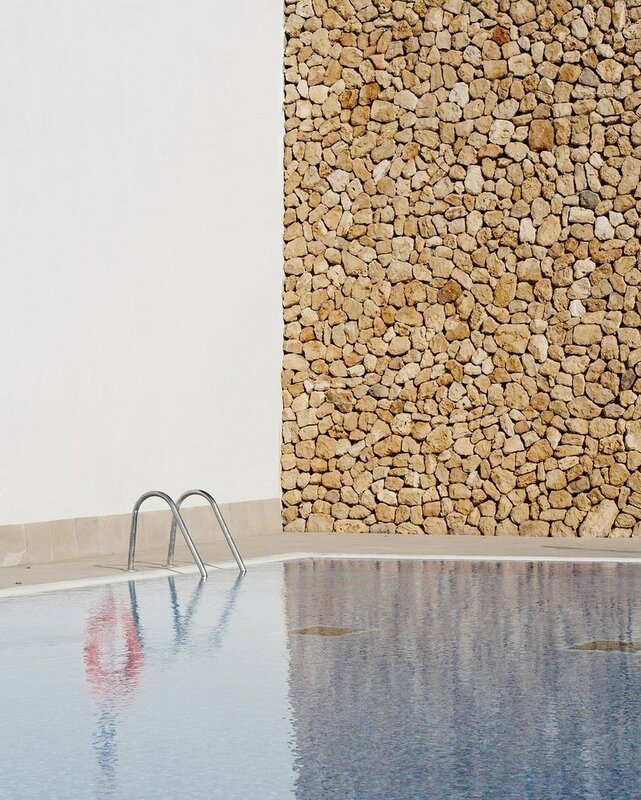 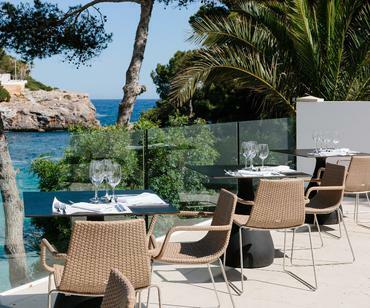 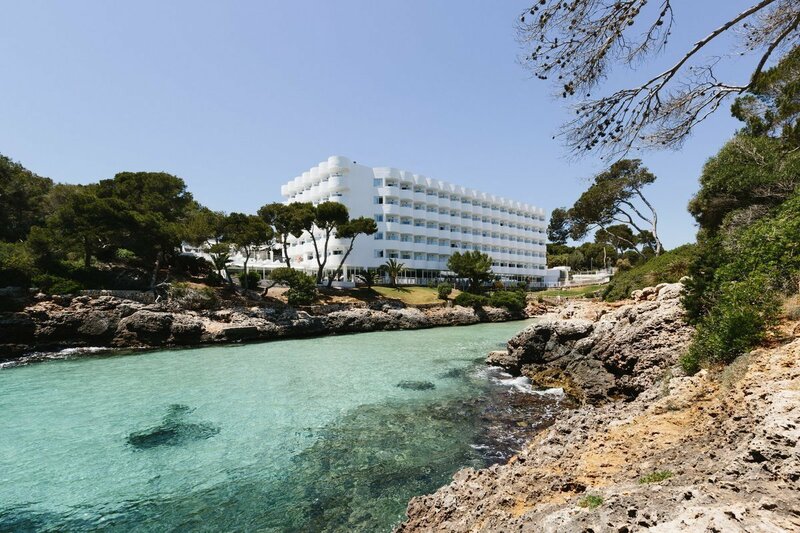 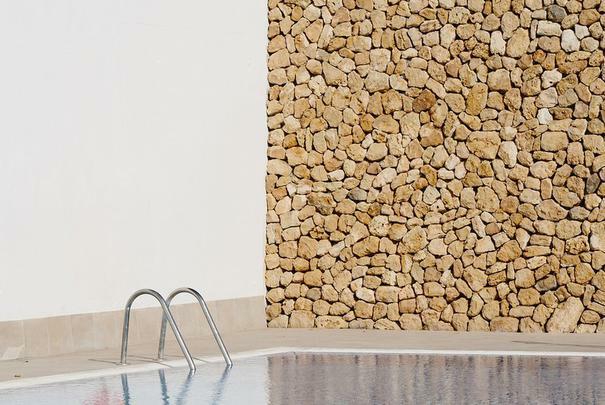 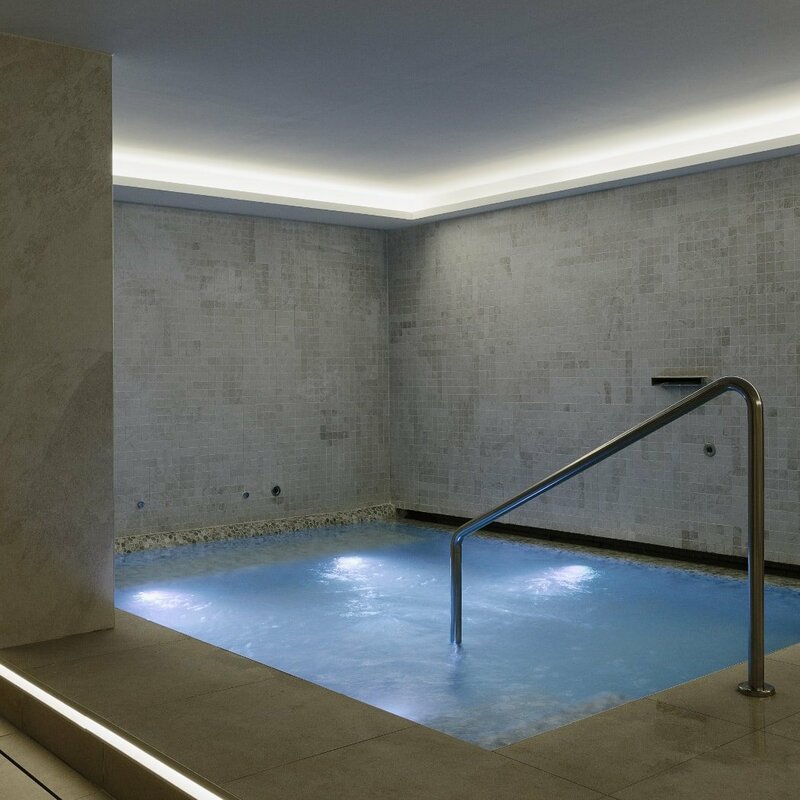 The AluaSoul Mallorca Resort perfectly combines rest and fun on the shores of the Mediterranean Sea.